Students and staff gain enhanced social, emotional, and behavioral competence by using Washington-Nile’s PBIS Plan. The high, middle, and elementary schools each have developed a PBIS matrix to promote positive behaviors throughout the school day . Matrices are displayed in the classrooms and common areas to encourage students and staff to practice the values and behaviors outlined in each matrix. 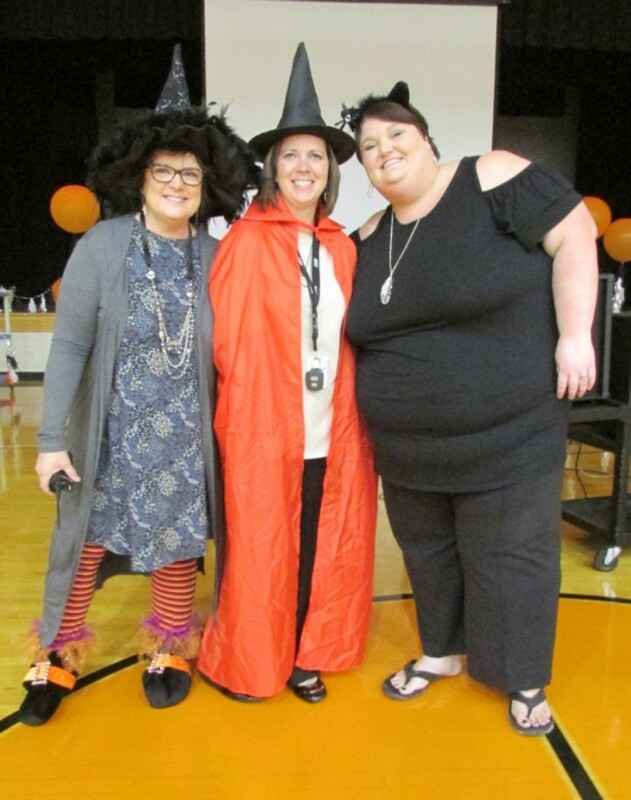 PBIS pep rallies and other activities are held to reinforce expected behaviors and to acknowledge achievements of both students and staff in developing and maintaining positive behaviors and support throughout the district. (Matrices pictured on back cover page).